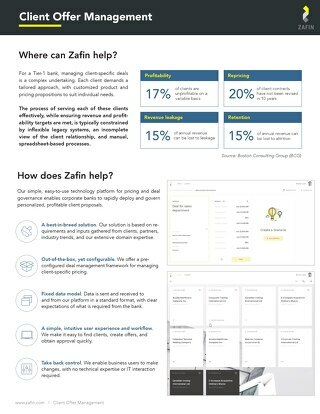 Zafin wants to build a better world to bank in. Here's what you need to know. 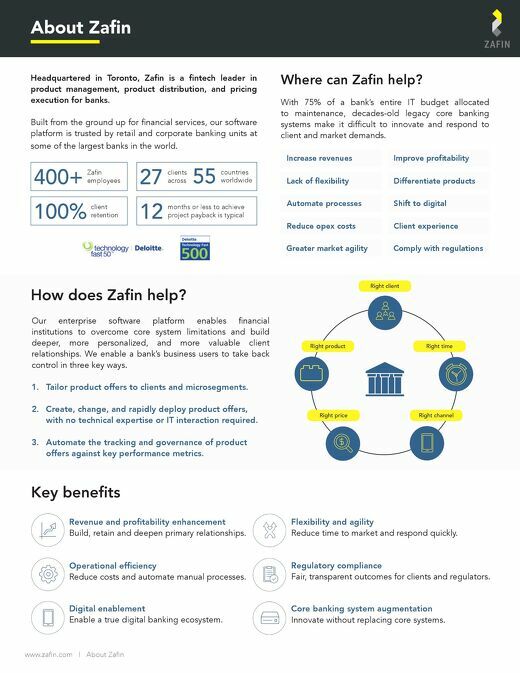 Our enterprise software platform enables financial institutions to overcome core system limitations and build deeper, more personalized, and more valuable client relationships. 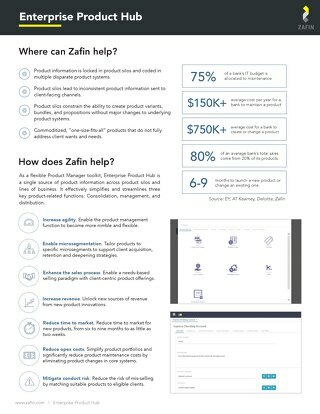 As a flexible Product Manager toolkit, Enterprise Product Hub is a single source of product information across product silos and lines of business. 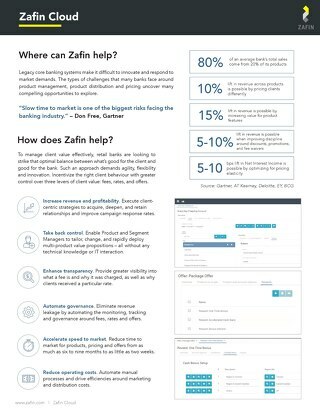 With the right system, banks can remain transparent, enable customer self-service, improving efficiency and helping to reduce costs. 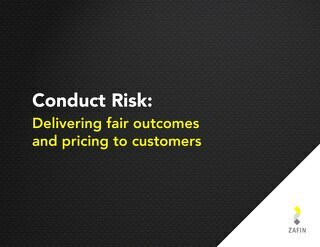 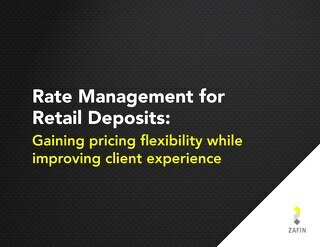 With the right system, banks can easily maintain records of product and pricing changes, promotions offered, and explanations behind why customers are charged certain fees. In order to elevate customer interactions from transactional to profitable, banks need to be able to do more with what they have.